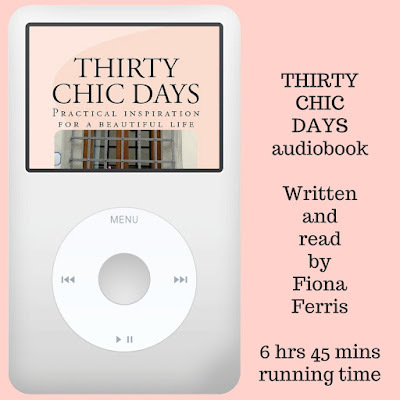 I am excited to announce that my first (and still most popular) book 'Thirty Chic Days: Practical' inspiration for a beautiful life' is now available as an audiobook. 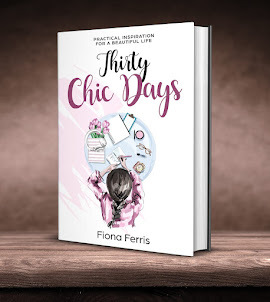 I narrate the audio version of Thirty Chic Days myself, and each of the days/chapters are a separate mp3 track for easy bookmarking or so you can play them on random/shuffle. I love doing this when I am listening to an audiobook that doesn't require you to go through the chapters in a linear fashion. It feels like whatever chapter comes next is the one I need to hear. 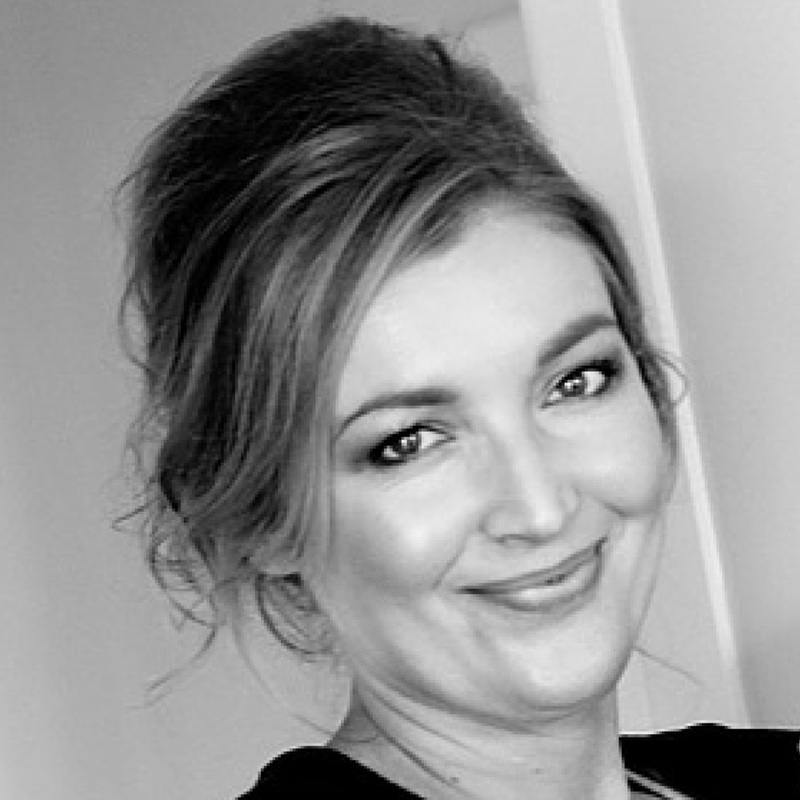 I am keen to hear your feedback before I start recording the next audiobook. 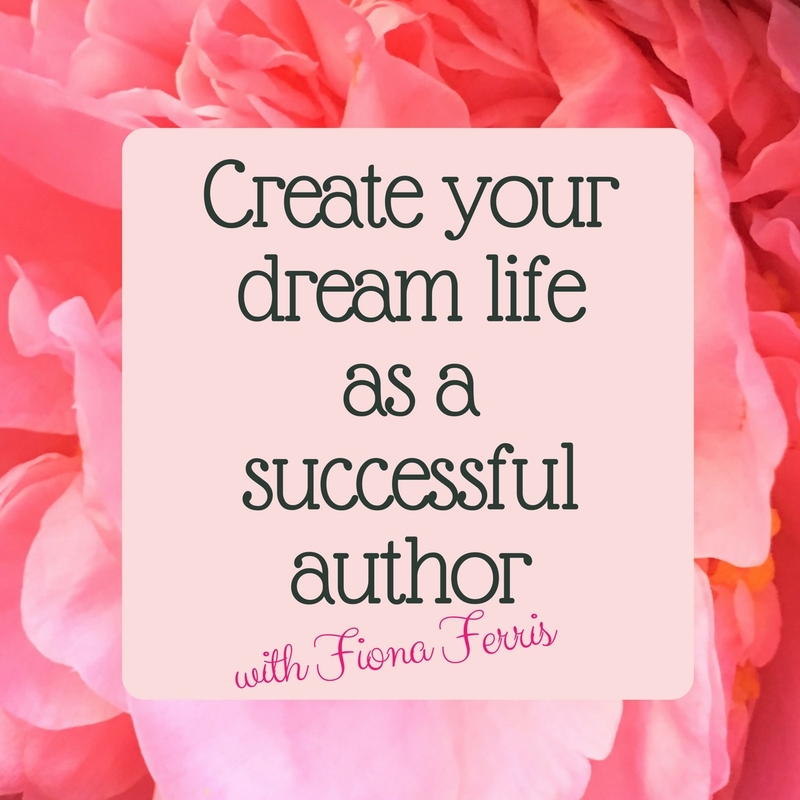 I want my audiobooks to be pleasant to listen to, soothing in fact, and highly inspiring and motivating as well. 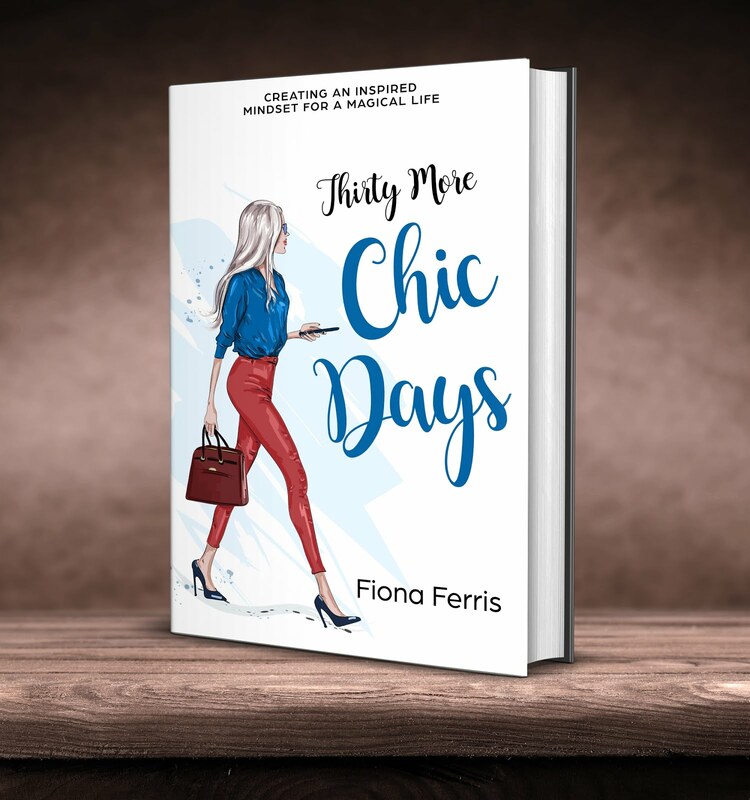 You can find the new 'Thirty Chic Days' audiobook here. Wishing you a wonderful end of the week; hope it's going well! Aah, you are lovely, D, thanks! Fantastic! I agree that your voice is very pleasant to listen to. I am so glad that you did the audio book and that you read it yourself. 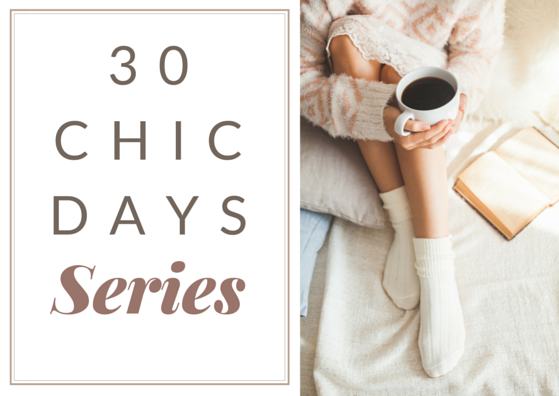 I have listened to your YouTube book readings so often that I almost have the first three days memorized! I enjoy listening as I get ready in the morning. I look forward to your next book! Thank you so much, Anonymous, I am glad you enjoy my YouTube videos! 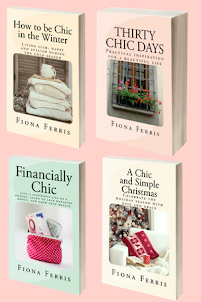 Hi Jen, and thanks :) I love it when the author reads their books too. That is great that you did the audio by yourself. Can you give a summary or an outline of the book as I want to know what I will be purchasing.